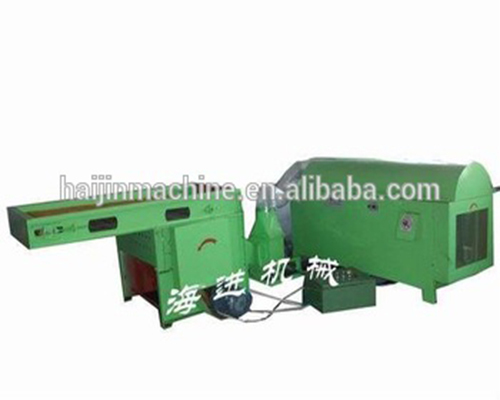 2.Can Make toy and pillow more plumpy & elastic.Can adjust forming size and toughness of the ball. 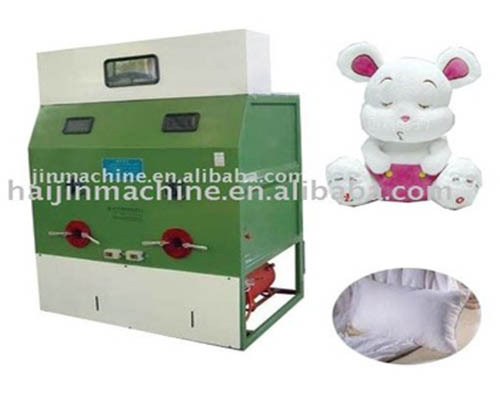 It is iedal equipment for manufacture of stuff toy and home textile. 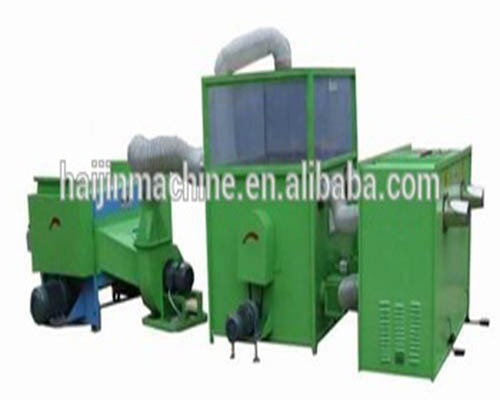 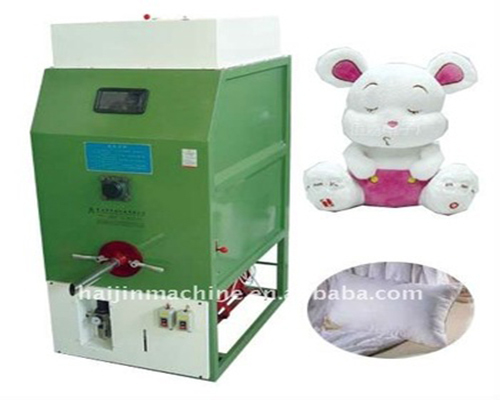 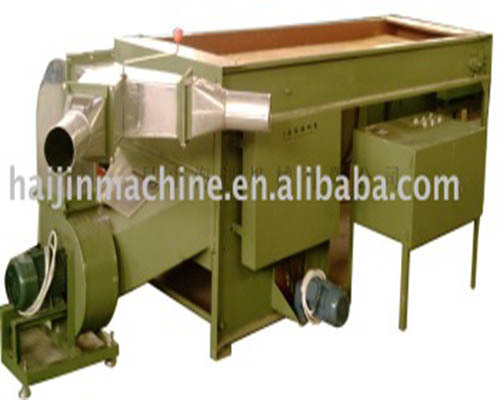 Automatic Fiber Ball Line:The machine can be used to form silicon hollow fiber into balls like pearls,suit for garment,bedding,pillow,stuff toy.Make products more plumpy & elastic.Can adjust forming size and toughness of the ball Ideal equipment for manufacturer of stuff toy and Ideal equipment for manufacture of stuff toy and home textiles.